Even a short day hike can seem like a death march when you have blisters, but there are ways to prevent this suffering, or at least reduce the pain. The key is to know potential pressure points where a blister can form, and to know how to recognize when one might be forming. Plus, you can take certain precautions before hitting the trail. 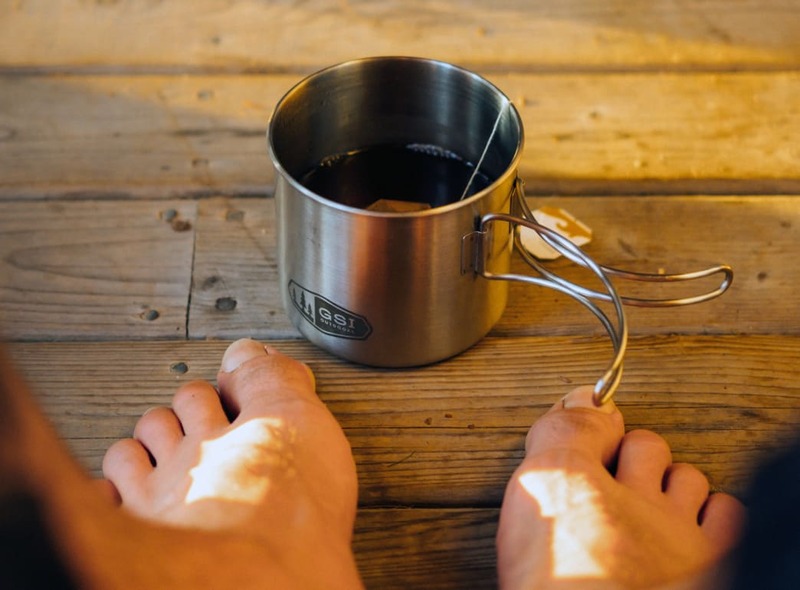 Now, that’s not to say that you can reliably prevent all blisters from forming. But, you can definitely minimize the risk, pain, and possible infection with just a little pre-hike prep. First, we need to know what causes blisters in the first place. There are many things that can cause a flare-up, including sunburn, mosquito and bug bites, and allergies. But the most common cause is friction. Friction can be produced in a number of ways. When your skin is wet or damp it becomes very soft, and even the normal rubbing of your socks against the skin damages cells to a greater or lesser degree. If you have a simple wrinkle in your sock or a tight spot in your boot that puts undue pressure on a single spot on your foot, that rubbing will cause a blister. And, even if you wear gloves to do trail work, a blister can form due to the friction between the gloves and your skin when you use maintenance tools. While blisters are painful, keep in mind that it’s actually the body’s way of repairing the damage caused to your skin cells. When the skin becomes damaged, the liquid that is formed within the blister acts as a buffer to prevent further damage to the skin and also aids in healing. You can prevent blisters by investing in high-quality boots and socks that fit properly. Make sure your boots fit properly. If possible, buy them from a store whose staff members can precisely measure and fit your foot. 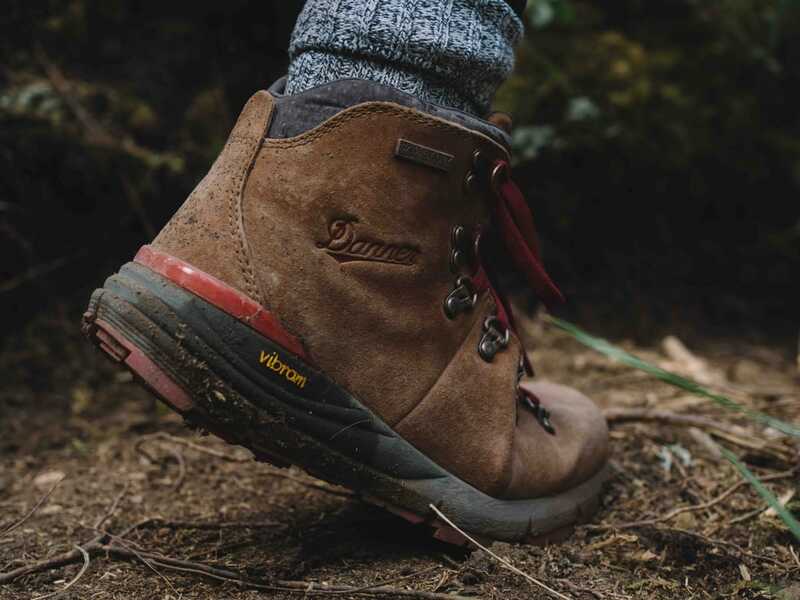 Also, top-notch footwear and outdoor gear stores will have small ramps that allow you to see if your foot remains secure in the shoes or boots while ascending and descending. When you’re trying on footwear, wear a sock that is similar to what you’ll wear while hiking. Consider buying an aftermarket insole, such as Superfeet, to improve the fit of shoes or boots. Before putting on socks, make sure your feet are clean and dry. Avoid cotton socks. They retain water and sweat. Purchase either synthetic or wool socks. Make sure the sock fits. You don’t want it too loose so it can slip and rub, or too tight where it will cause pressure points on your foot. If your socks get wet, change into a dry pair immediately. If you have areas that are prone to blistering, cover those areas with moleskin or adhesive tape to prevent problems later. Check your feet often during breaks. As soon as you feel uncomfortable friction in your shoes or boots, act quickly to prevent a blister from developing or worsening. The key to preventing a full-blown blister is to recognize when you’re getting a “hot spot,” which signals that a blister is beginning to form. A hot spot is a small area that is red and feels a bit sore or hurts. It’s a sure sign that something’s up. If you find that you have a hot spot forming, stop hiking and take care of it immediately. Take off your boots and socks, dry your feet, and then cover the spot with a circular piece of moleskin that will reduce the friction on the spot. When you feel a “hot spot,” act immediately to prevent a blister from forming. Even if you take all the proper steps to prevent a blister, there is still a chance that one will form during a hike. If you get a small blister—less than the size of a nickel—cut a circular hole in the center of a piece of Molefoam, which is much thicker than moleskin. Center the hole in the molefoam over the blister, stick it down, and you’re ready to go. If it is a larger blister, avoid draining it if possible. The liquid helps the healing process, and even though it’s rare, opening a blister increases the chances of infection. There are times, however, when a blister is just too painful and you need relief. In that case, you will need to drain and treat it. Wash your hands and the blister with antibiotic soap. Sterilize a needle over a flame or with alcohol. Insert the needle at the base of the blister. Coat the blister with an antibiotic ointment and place a bandage or piece of gauze over it. Just like you did for a small blister, cut a “doughnut hole” in a piece of Molefoam, center the hole over the blister and stick it down. Fill the doughnut hole with an antibiotic ointment and cover the wound with adhesive tape.